Home / Cooking / Leek, fennel and potato soup. 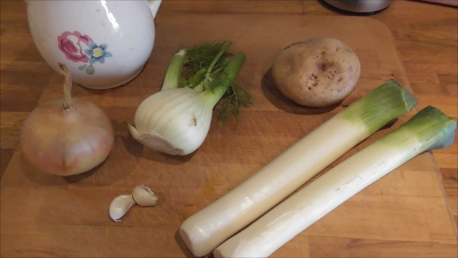 Leek, fennel and potato soup. Previous post: Beat-a-cold, beta-carotene soup. Next post: Carrot, lentil and celery soup.